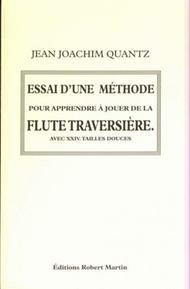 Composed by Johann Joachim Quantz (1697-1773). Literature - Instruments. Book (not sheet music). 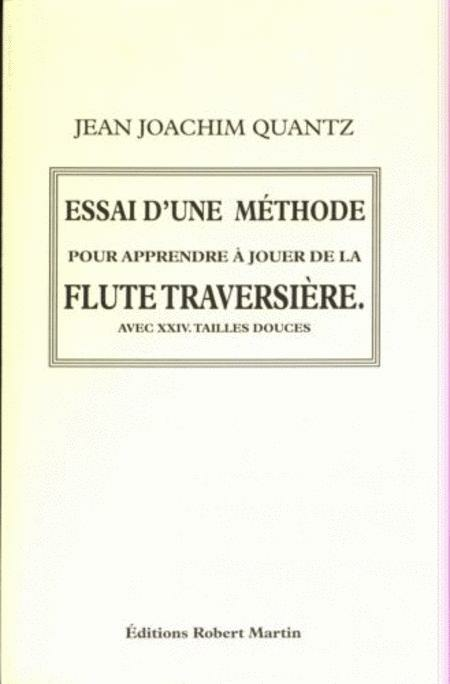 Published by Editions Robert Martin (RM.AZ1193).